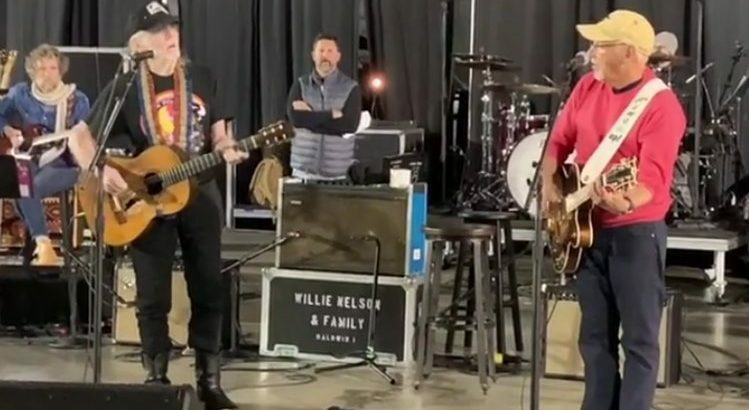 Jimmy Buffett was in Nashville yesterday rehearsing with Willie Nelson for the “Willie: Life & Songs of an American Outlaw Celebration“. 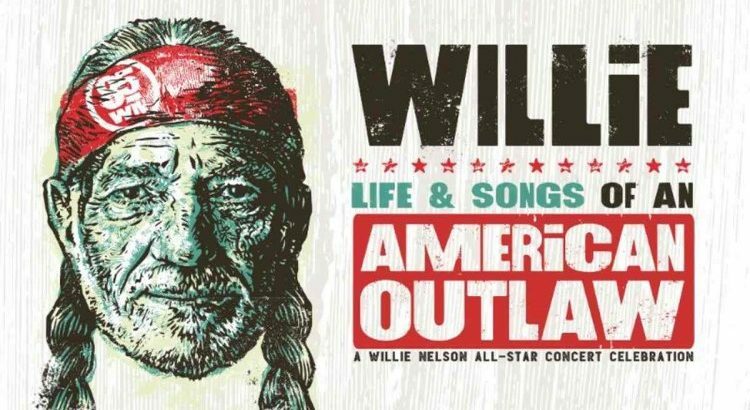 The tribute takes place tonight at Nashville’s Bridgestone Arena. 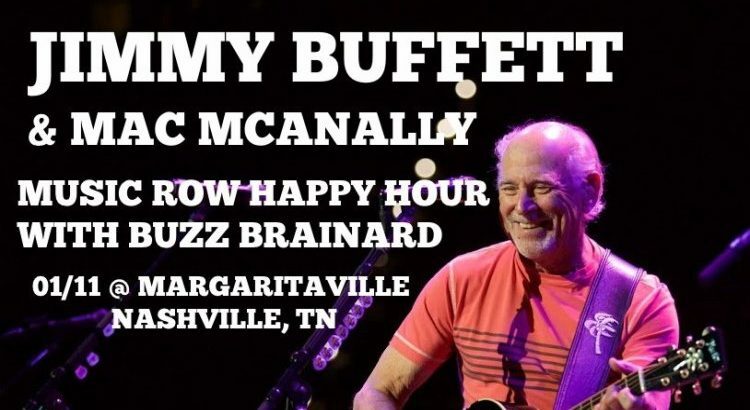 Jimmy Buffett will be joining Mac McAnally on “The Highway with Buzz Brainard” on SiriusXM’s The Highway. 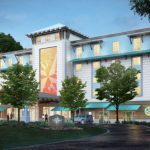 The show will be broadcast live on Friday January 11th at 6:00 PM EST and rebroadcast at 10:30 PM EST from Margaritaville Nashville Cafe. 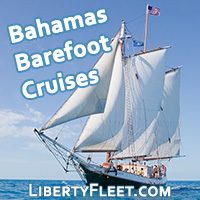 Listen to the broadcast on The Highway (SiriusXM 56) or Radio Margaritaville. 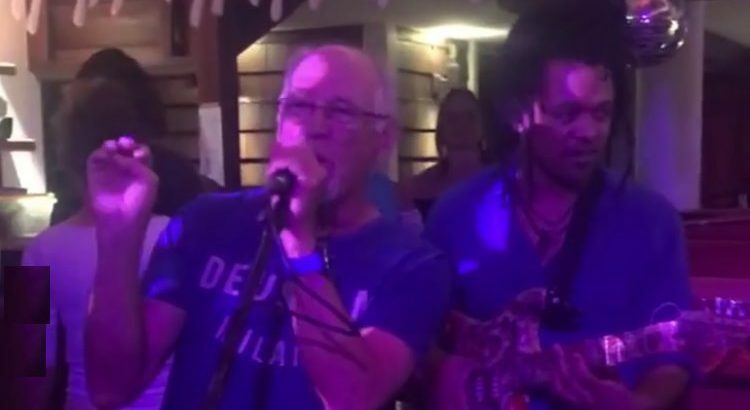 Jimmy Buffett performed at Baz Bar in St Barts on Friday night December 28th. Some of the songs he sang included “Brown Eyed Girl”, “Volcano”, and “You Can’t Always Get What You Want” (Rolling Stones cover). 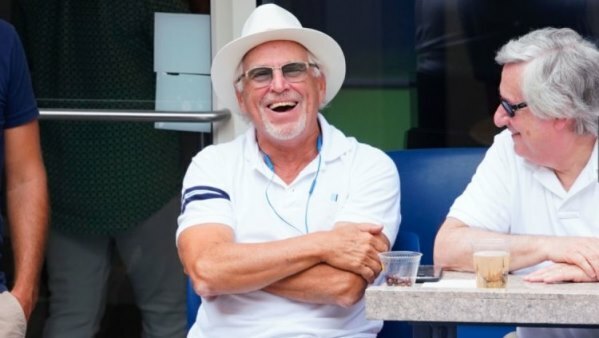 Jimmy Buffett attended the 2018 US Open Tennis Championship on Sunday Sept 2nd. 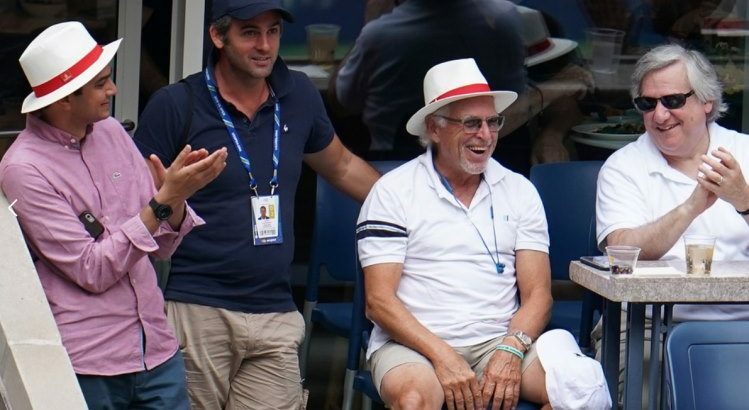 He watched Rafael Nadal defeat Nikoloz Basilashvili at the Arthur Ashe Stadium in New York. 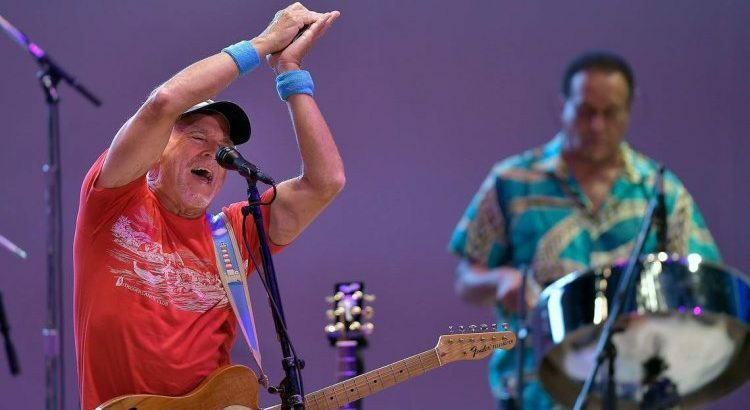 Jimmy Buffett played a free get out the vote concert on Thursday, Aug. 23, 2018, at the Hollywood ArtsPark Amphitheater. 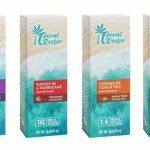 The set list from the show is now available. 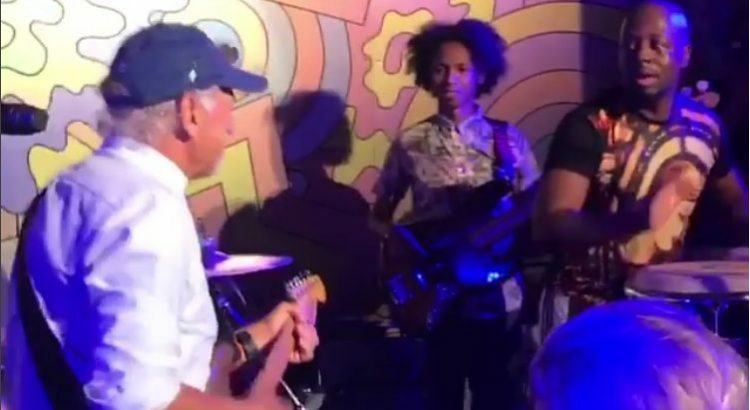 Parrot Heads flocked to Hollywood Thursday evening to absorb the booze-soaked sounds of Jimmy Buffett as the singer who brought Key West to the world held a free concert to support Gwen Graham’s campaign for Florida governor. To the extent they were there for a political event, though, is debatable. 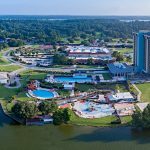 With Graham seeking the Democratic nomination in a five-way race, Buffett’s gratis appearance in a city that boasts a Margaritaville beach resort — and a county with the most Democratic voters in the state — could help her. The 71-year-old singer resonates with an older, whiter crowd, a demographic with whom Graham, 55, should perform well. Some of the attendees said they’d already made up their mind — to vote for someone other than Graham.